Through SkylogistiX’ materials management expertise, we deliver seamless logistics globally. 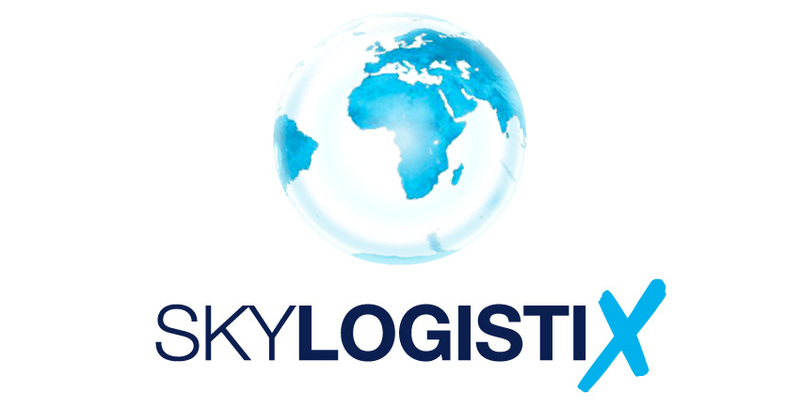 SkylogistiX is a joint venture between SPIRIANT and Kuehne + Nagel, a leading international logistics provider. It has unlimited access to both firms’ networks, resources and deep market knowledge. The company works with airlines worldwide to design logistics and supply-chain management strategies. It offers a modular approach to enable you to outsource more services as you grow. SkylogistiX has a dedicated online platform for transparently overseeing your entire in-flight supply chain. It includes sophisticated, user-friendly forecasting modules and integrates with your own IT system. To find out more, visit the SkylogistiX website or email info@skylogistix.com.